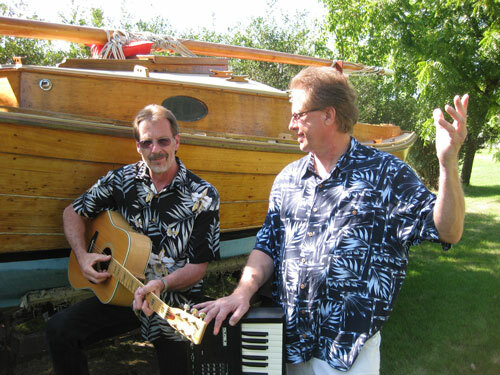 Kozy Lil' Duo - 50's, 60's, & 70's Music Everyone Loves! click to enlarge Bob has a serious side. Here it is. click to enlarge Bob plays a fancy chord on the guitar as Jim pontificates about the meaning of life, as Bob plays a fancy chord on the guitar, as Jim...whoa. click to enlarge Bob and Jim hang out by the lake until a crowd shows up. Listen to Kozy Lil' Duo! 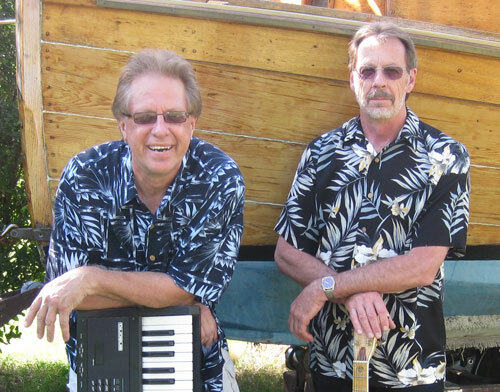 Kozy Lil' Duo plays Rock and Pop from the 50's, 60's, & 70's - its Music Everyone Loves! 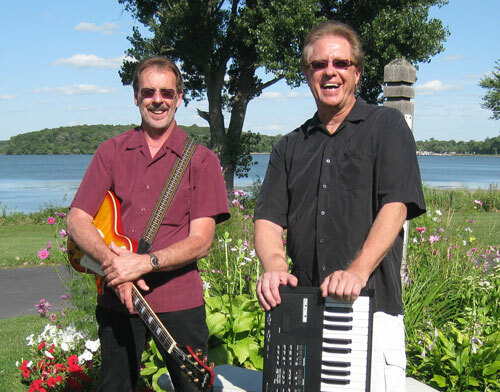 Kozy Lil' Duo play many local venues, parties, festivals & street dances, entertaining young and old with classic songs from popular artists! 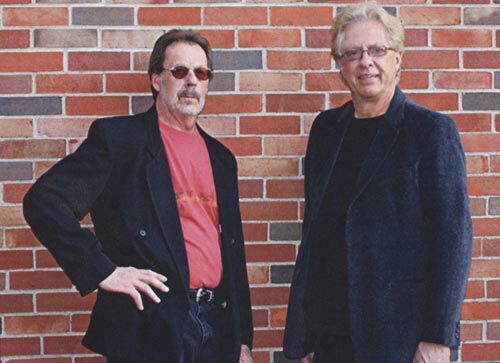 Bob and Jim are 30 year veterans of live music, and have performed on stages all over the United States. Here's some of the artists of songs that Kozy Lil' Duo perform!